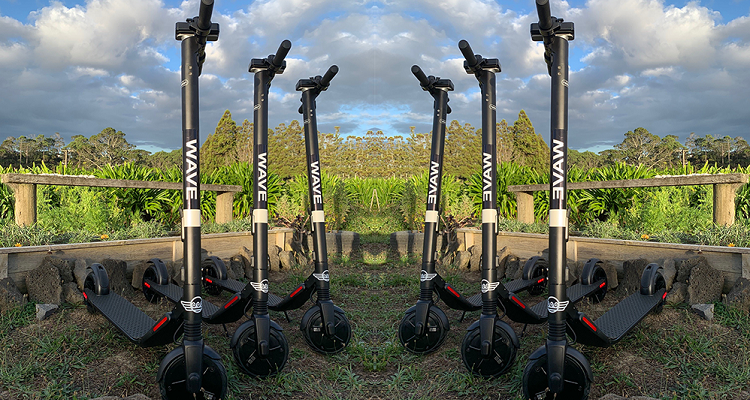 E-scooter operator Wave will launch its service in Auckland on 13 March 2019. Wave, which was granted a licence to operate e-scooters in December 2018, is another participant in Auckland Council and Auckland Transport’s shared e-scooter service trial, which ends on 31 March. “Wave will be restricting its scooters to 15km/h on Auckland’s Queen Street, and in the Wynyard Quarter and Viaduct Basin areas.